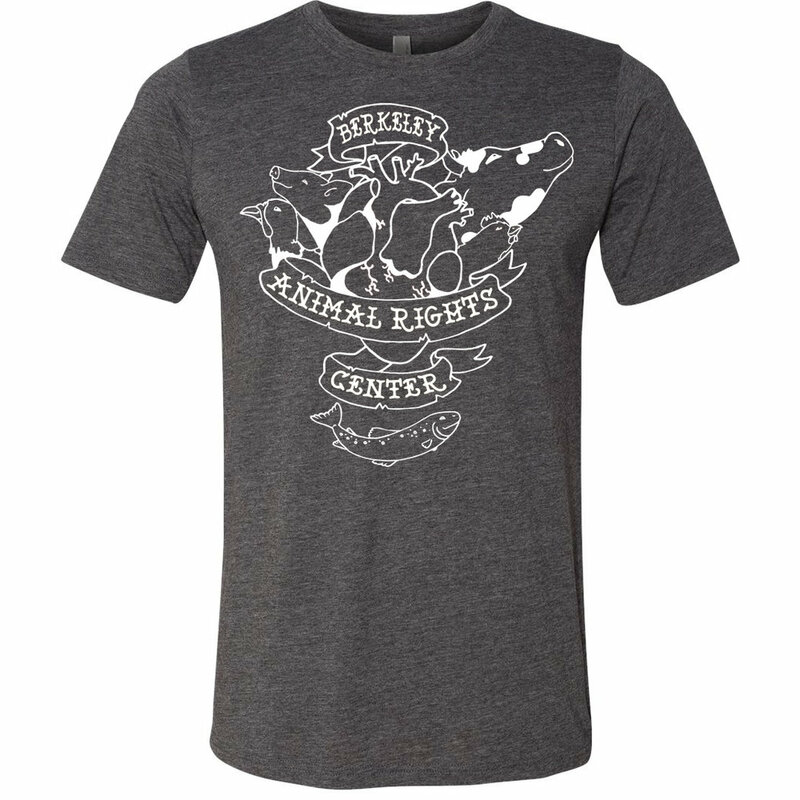 Become a member of the first Animal Rights Center in the world and help build and sustain a strong and effective movement for animals. Together we work to transform Berkeley (and the world) such that every animal is safe, happy and free. And your financial support is vital to this work! A monthly donation of $15 or more entitles you to many member benefits. 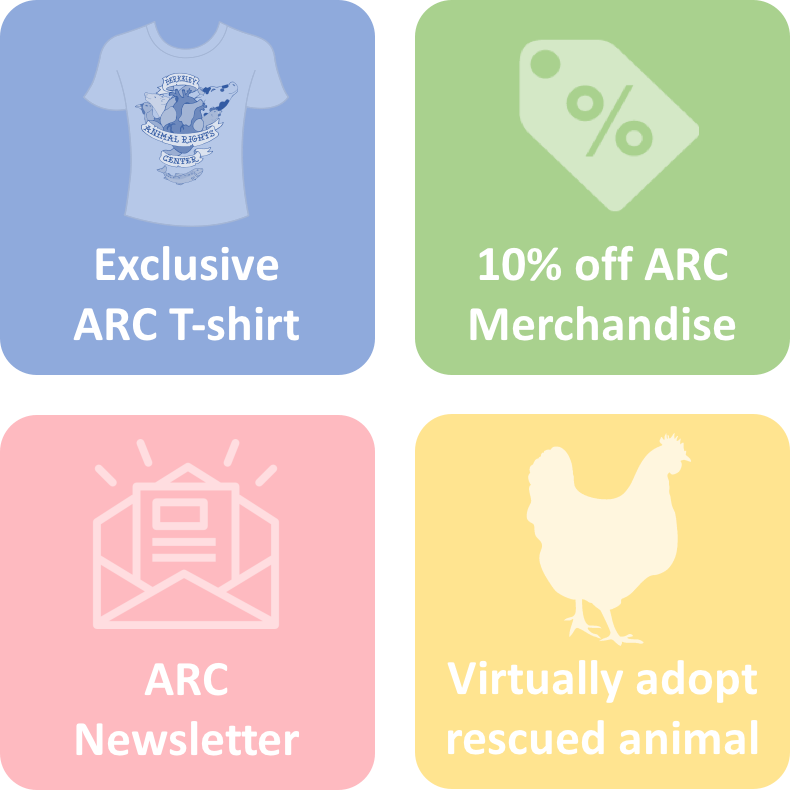 Additionally, by choosing the $50/month membership plan, you will virtually adopt a rescued animal. If you are already a monthly member and you want to change or cancel your monthly donation, please email: donate@friendsofdxe.com. One-time donations can be made at friendsofdxe.com.